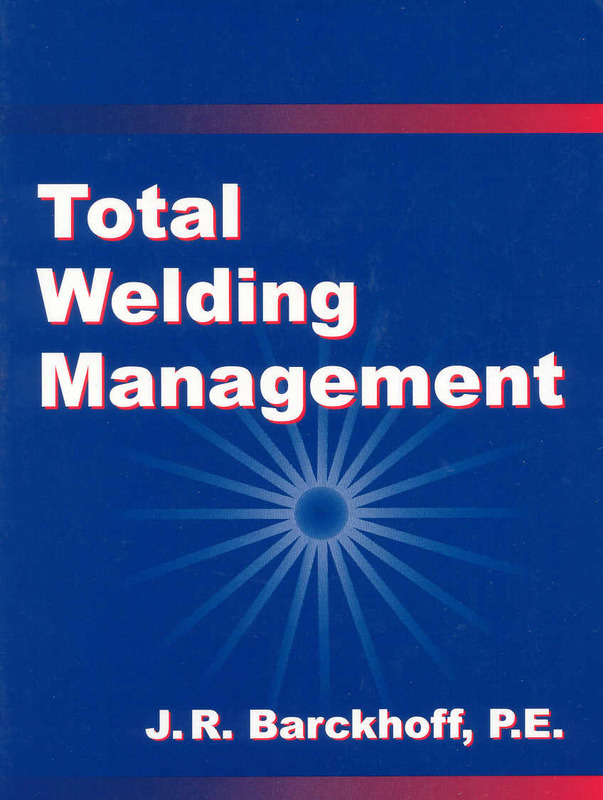 Total Welding Management by Jack R. Barckhoff, P.E. 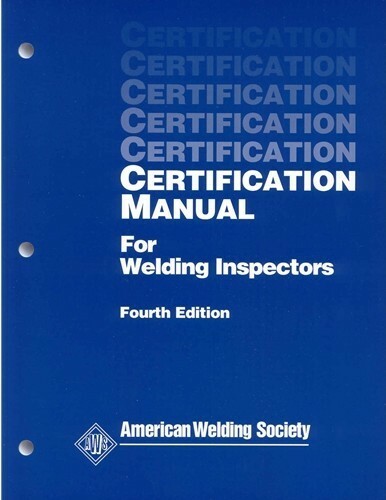 Total Welding Management by Jack R. Barckhoff, P.E. – Providing a system focused on improvement. It includes management principles, and a planning process with a structured approach. When adopted by a company, it can improve welding quality and productivity, thus helping the company to become more competitive and more profitable. 189 pages with index and glossary.